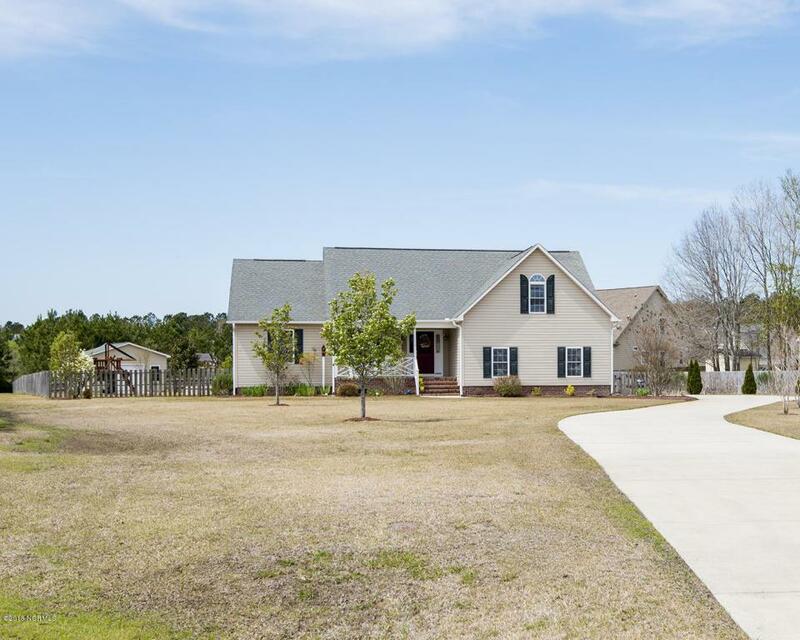 Gorgeous home that sits on almost an acre of land located on the back of a cul-de-sac that features a great floor plan, wonderful outdoor space including a large workshop and NO City Taxes! 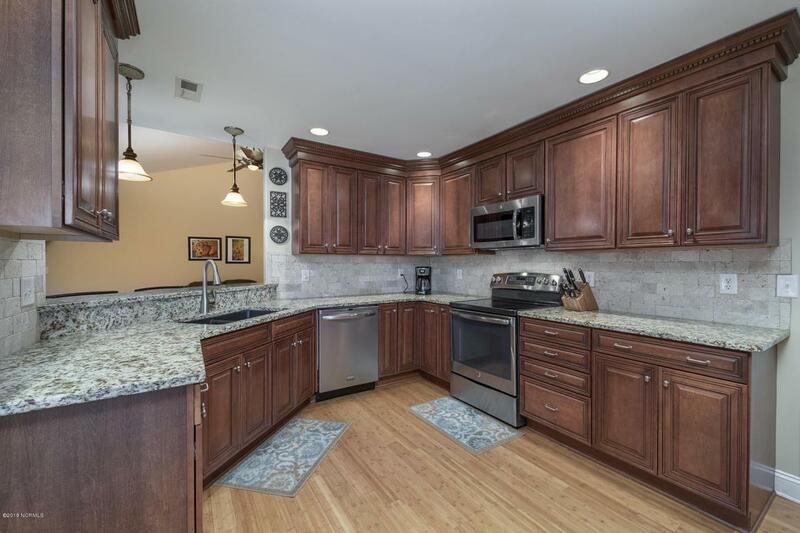 A huge kitchen has ample cabinet space, granite counters and nice S/S Appliances. 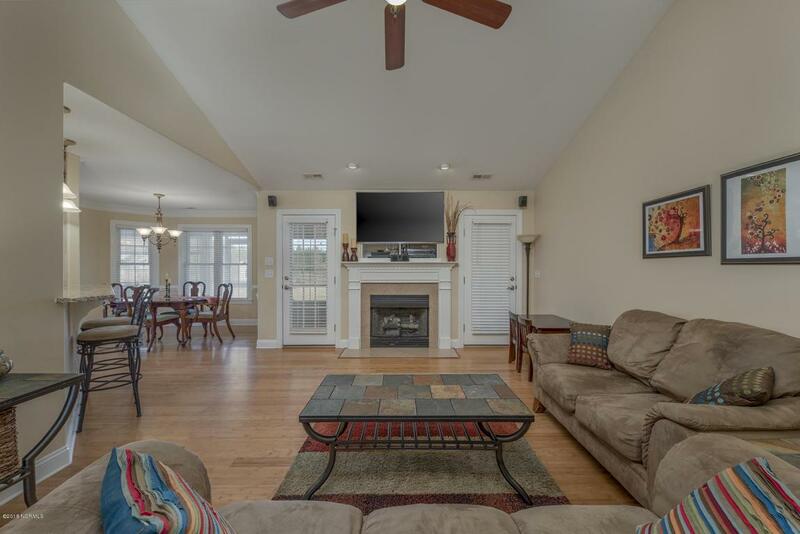 The spacious living room is open to the kitchen and dining area making it great for entertaining or cozy up next to the fireplace. 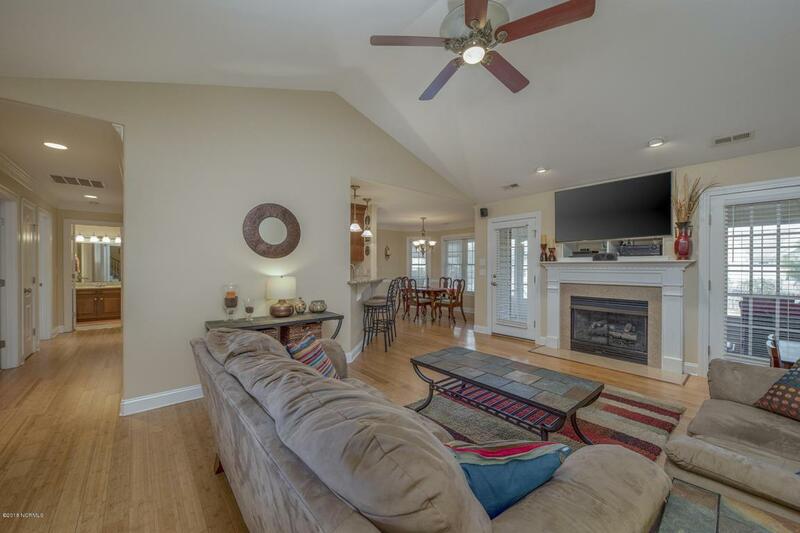 Nice master suite with Trey Ceilings has 2 walk-in closets, jetted tub and dual head shower! Two good size guest rooms and large bonus room allow space for loved ones and hobby room. Sun porch allows to enjoy the outdoors inside or relax on the stamped concrete patio with built in seating and firepit. The big fenced in yard has a detached garage/workshop. Creekside Elementary School district!